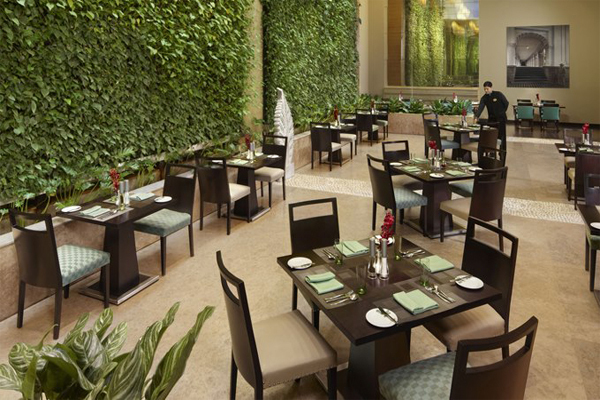 One of the fastest growing chains of hotels, ITC Welcomgroup is a known for its trademark Indian hospitality. The hotel chain is operated by the ITC to preserve royal havelis and palaces. These properties offer guest a unique experience of grandeur and opulence of Indian royalty. Some of the well-known hotels of the ITC Welcomgroup include ITC Hotel Maurya Sheraton and Towers, ITC Hotel Sonar Bangla Sheraton and Towers, ITC Hotel Grand Maratha Sheraton and Towers and WelcomHotel New Delhi. 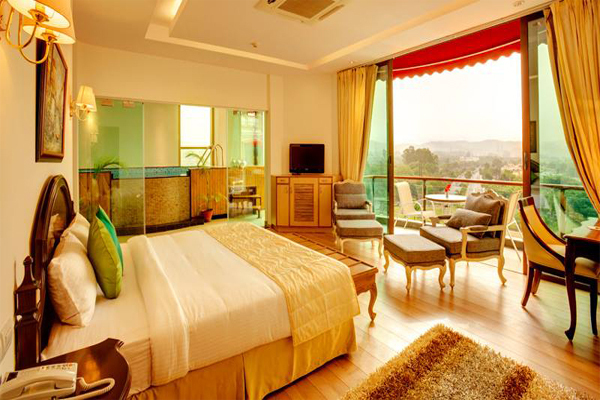 Jaipur Hotels presents Jaipur Hotels Tariff, Jaipur Hotels Images, Packages of Jaipur Hotels, Jaipur Luxury Hotels, Jaipur Economy Hotels, Jaipur Heritage Hotels. The Jaypee Group with strong values of commitment, integrity and honesty has been efficiently servicing the corporate and the leisure traveller through its four Five Star properties in New Delhi, Agra & Mussoorie. We welcome you for a warm stay at Jullundur Hotel. It is centrally located in Sector-22-B, Chandigarh (opposite to ISBT Sector 17). It falls near major signposts and key attractions of city beautiful due to its central location and makes it a perfect place to reside. Consisting of spacious, air-conditioned, newly renovated deluxe and executive rooms with lavish interiors and state of art amenities. Jullundur Hotel has recognized itself to be the most renowned and popularly known for its hospitality in the City beautiful. Here we feel proud of our ability to provide our customers with best services. It's a piece of paradise on earth. Just a 2-hour drive from Mumbai, its natural, verdant and wooded, through the year. Its picturesque cottages, set amidst landscaped meandering canopied paths provide a respite from the rat race of the city and a stay in the lap of luxury. A Complete guide of hotels in Kashmir. 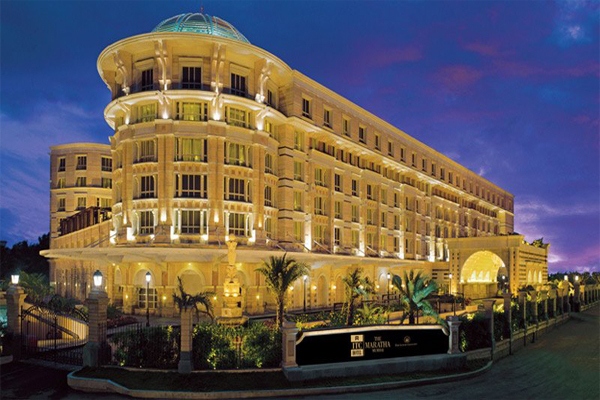 ITC Hotels are super deluxe hotels. 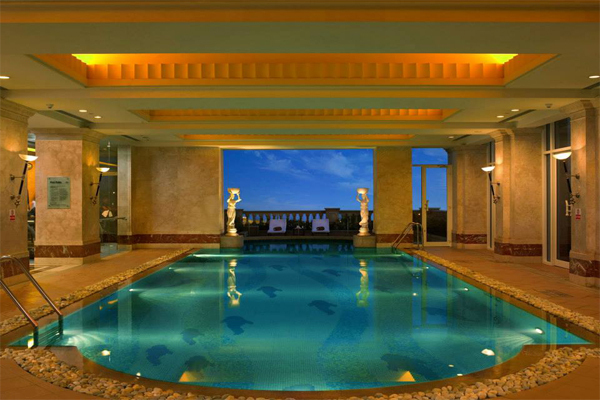 ITC Welcomgroup is a known for its trademark Indian hospitality. ITC Welcomgroup has a number of properties across India that has been classified as ITC Hotels, WelcomHotels, Fortune Hotels and WelcomHeritage. The food is cooked in clay ovens or tandoor in the traditional style of the Indian North-West Frontier region. This style of cooking requires great expertise on the part of the chefs, since the meat is not accompanied by any sauce or gravy, but only pre-marinated and cooked before serving. As one of India's most dynamic hospitality chains, ITC Hotels has set standards for excellence in the hotel industry by pioneering the concept of branded accommodation. ITC Hotels offers Kaya Kalp Spas. "Kaya Kalp" is a Sanskrit word meaning rejuvenation of body, mind and soul. India’s culture lies at the heart of the Indian experience... Journey through a majestic land of ancient customs and rituals – and recapture the spiritual and medicinal legacies of India with Kaya Kalp, ITC Hotel’s highly acclaimed spa brand. 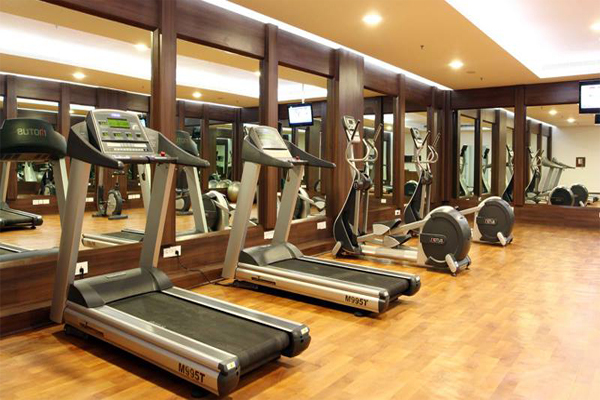 ITC Hotels provides the latest technology of fully equipped state- of -the art gym and fitness center. 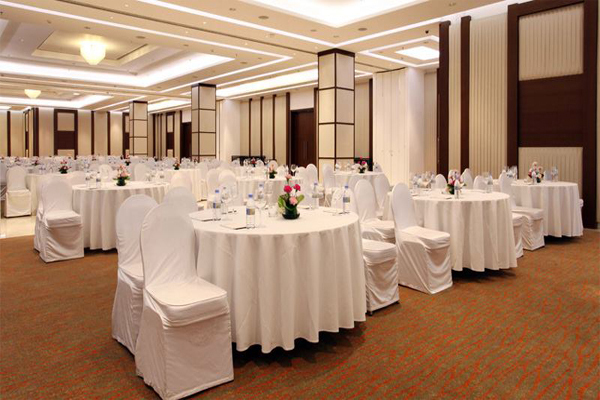 Conferences and banquets take on the ultimate shades of luxury at ITC Hotels. The hotels offer an incredible range of banquet halls and meeting rooms to choose, as per your requirement, each with their own distinct features. (12 Images)Deepika Padukone is an Indian film actress.